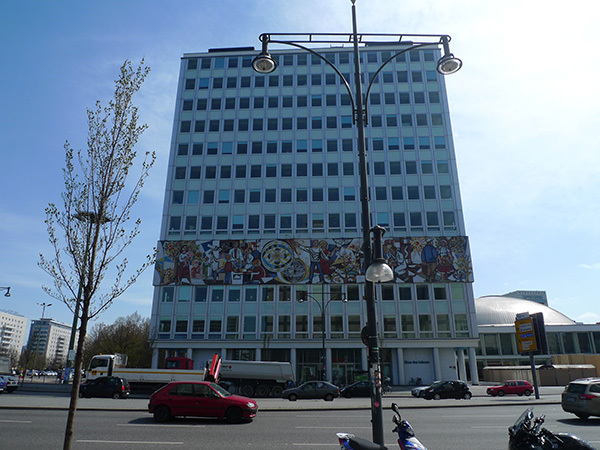 Last week I spent a couple of days in Berlin, where I past by the Haus des Lehrers at Alexanderplatz. It made me think of Blinkenlight – a nice project in 2001 that transformed this building into a low-resolution monochrome interactive computer screen. The project was part of the 20th birthday celebration of CCC, Chaos Computer Club, the largest association of hackers in Europe. Eight floors and 144 windows were used and behind each window a lamp was placed to create the giant display with a resolution of 18×8 pixels so that each window was functioning as a pixel. Each lamp was individually controlled by a computer. The public were able to use the display in creating animations, making creative messages to their loved one or take a break and play the well known video game Pong via their mobile phone. Blinkenlight project was evolved through CCC and has been developed further and also shown in many other countries. 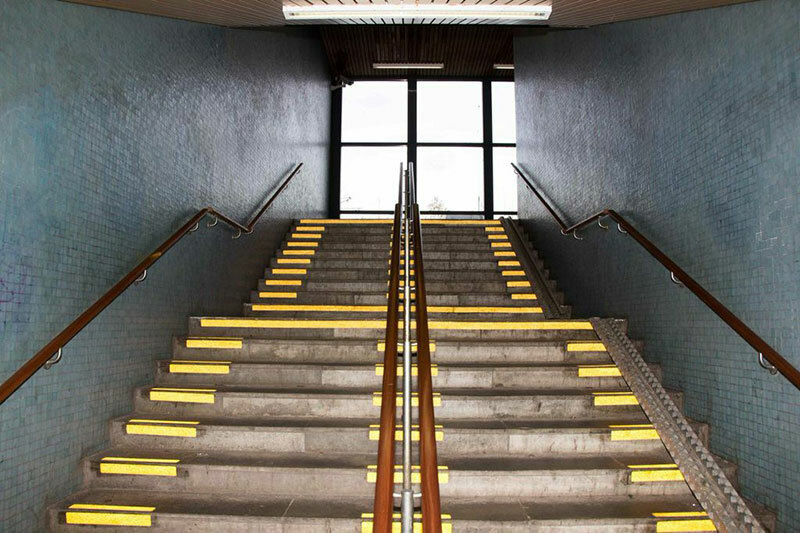 I like Blinkenlights as it involves and invite the audience to interact in a public space in a nice way. The Blinkenlight was included in the exhibition Public Electronic! at the Museum of Sketches in Lund in 2006. The exhibition was produced and curated by Electrohype, I was one of the curators. 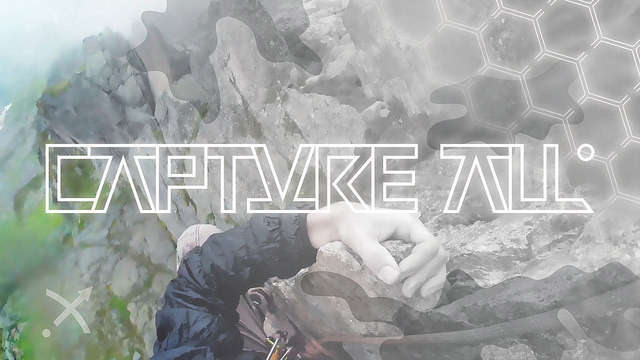 More information and documentation of the project can be found at the Blinkenlight website. Freaking good artwork that not only gets you thinking but also do something for the environment! 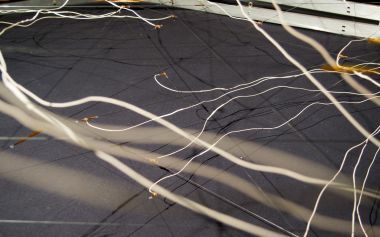 Plantas Autofotosintéticas by Gilberto Esparza at Ars Electronica , 3-7 September 2015..
A production grant of EURO 10.000 to produce a new art work for a touring exhibition in 2016. HYBRID MATTERs investigates the convergence of the physical and digital world into a hybrid ecology. Kathy Hinde is presenting her work Piano Migrations and Kerstin Erginzinger Whiskers in Space. 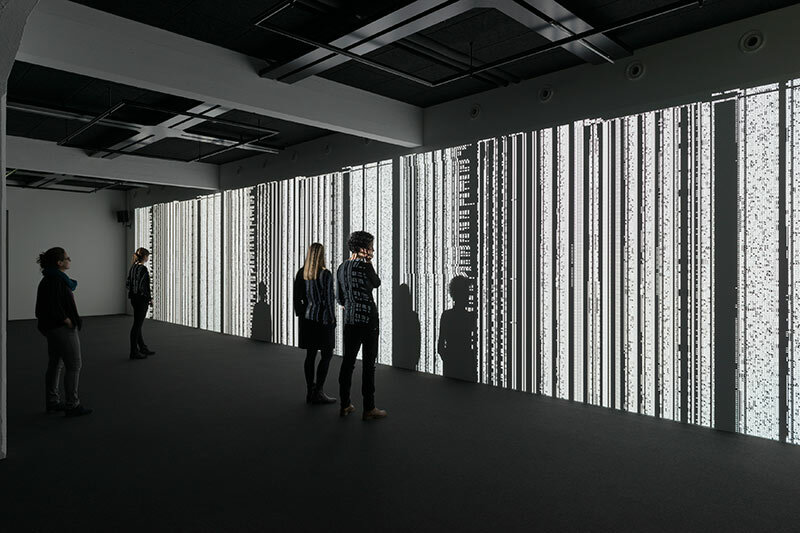 Ryoji Ikeda works with large-scale installations and audio-visual performances. Whispers, collaborative sound installation work by Eeva-Liisa Puhakka and Katrin Caspar. The exhibition presents historical artworks by William Turner and Peter Paul Rubens, Max Ernst, Odilon Redon, Gustave Guillaumet and contemporary artworks by Björn Dahlem, Lee Bontecou, Agnes Meyer-Brandis and Via Lewandosky. 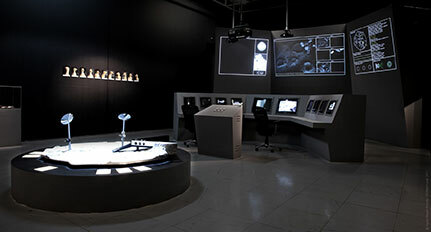 DIAS – Digital Interactive Art Space in Vallensbæk, Denmark (close to Copenhagen). 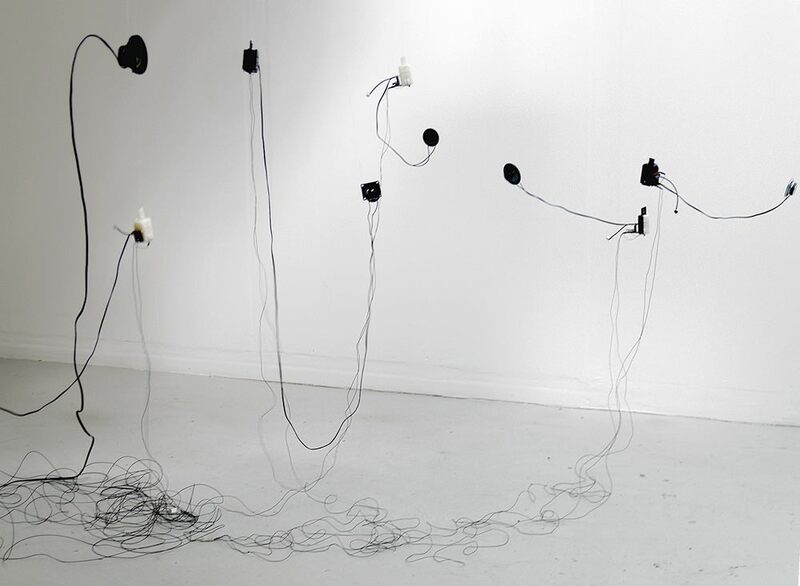 Another cool and interesting installation by Niklas Roy! Pneumatic Sponge Ball Accelerator – an interactive installation at the Tschumi Pavilion in Groningen. 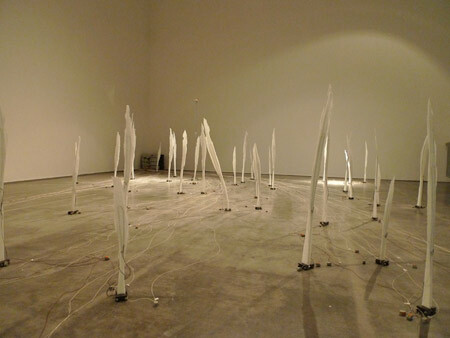 If you, like me, don’t have the posibility to visit the installation right away you can visit Niklas Roy’s website.